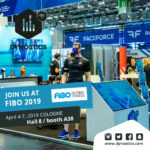 a fair that unites: once again this year, the world’s largest fitness fair – the FIBO 2018 – will take place. From April 12 to 15, around 150,000 people from all over the world will visit the exhibition halls in cologne. 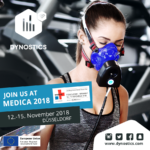 Of course, DYNOSTICS will be there! We invite you to visit us in hall 8 / A38. 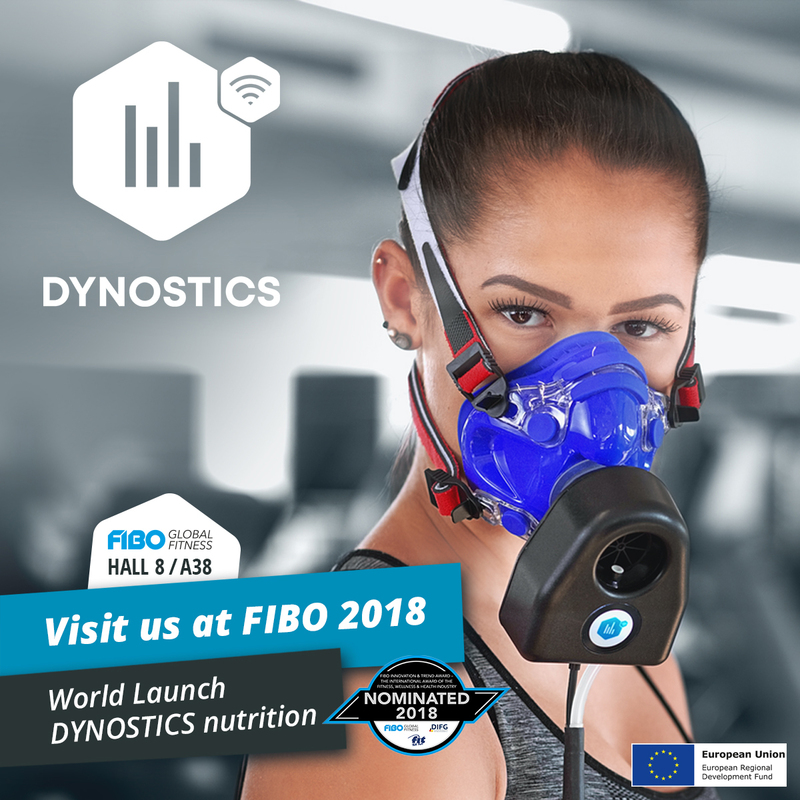 With live demonstrations, we would like to present you the new function DYNOSTICS nutrition and offer you the opportunity to be one of the first to test it. With this new function, it is possible to measure the exact basal metabolic rate (i.e. the number of calories the body burns at rest without exercise) in only 5 minutes. In addition to the basal metabolic rate, the distribution of nutrients is also evident through a metabolic analysis with DYNOSTICS. It can be exactly and indivdidually stated how many carhybodrates, proteins and fat your body is burning.